The start of 2019 is not just the beginning of a new year at TeraTarget, but also the start of a new milestone, a new investment, and a new line of business. 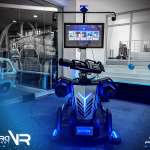 With the start of 2019, TeraTarget officially opens its VR Theme Park in Family Mall Sulaimani, first of many VR Theme Parks that TeraTarget is building in Iraq. 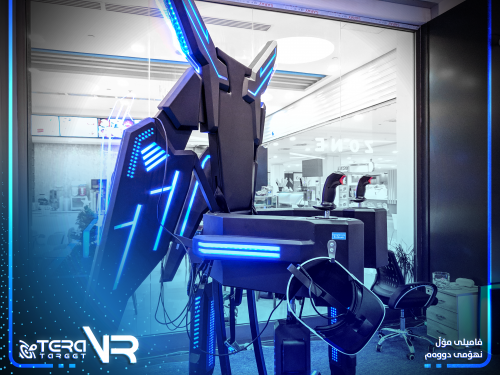 VR stand for Virtual Reality and VR Theme Parks are becoming part of modern day attractions, set up both indoor and outdoor. The amazing experience that VR can create for visitors is incredible and seems truly from another world. 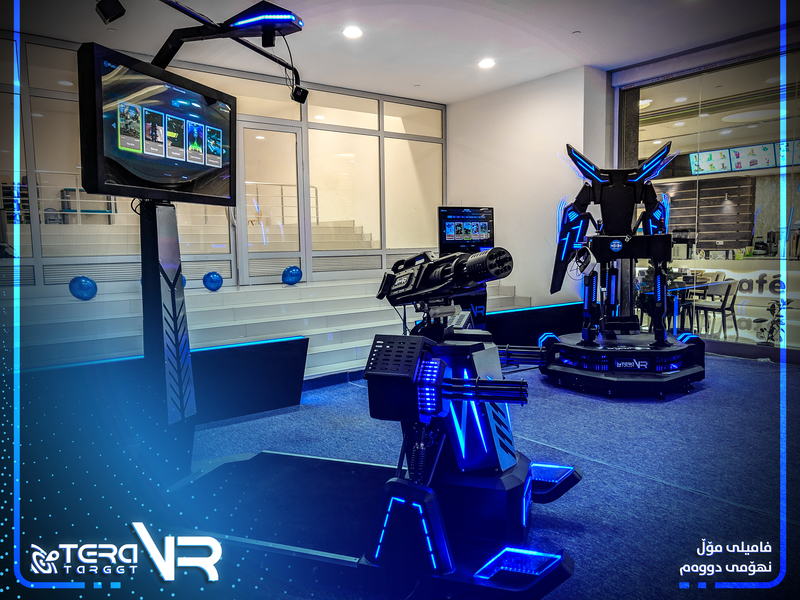 VR takes people to a world where many of us cannot get into or reach without the advancement of the technology and the investments of companies in the technology. 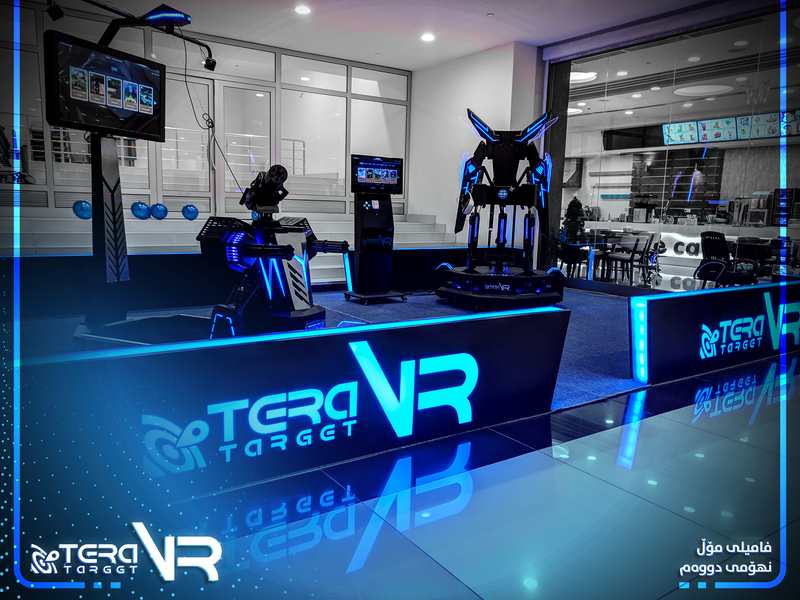 TeraTarget’s investment in the first VR Theme Park in Family Mall Sulaimani serves the same purpose; supporting the advancement of the technology and making the technology accessible to the mainstream. 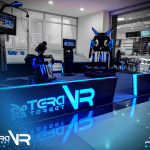 TeraTarget VR opens with a huge interest from tech savvy people as well as the mainstream visitors to Family Mall Sulaimani. The rides and the variety of experiences that TeraTarget provides to its visitors make the theme park appealing and attractive to children and adults alike. The excitement that people feel and experience when trying the rides of the Theme Park is unseen before. “It is bringing this level of joy to people that makes such investments of time and effort really rewarding”, mentioned Hemin Latif, co-founder and executive director of TeraTarget. 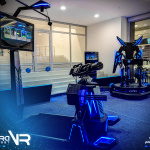 TeraTarget VR Theme Park is open for public access during the opening hours of Family Mall Sulaimani and people of all different ages are invited to try the experience. 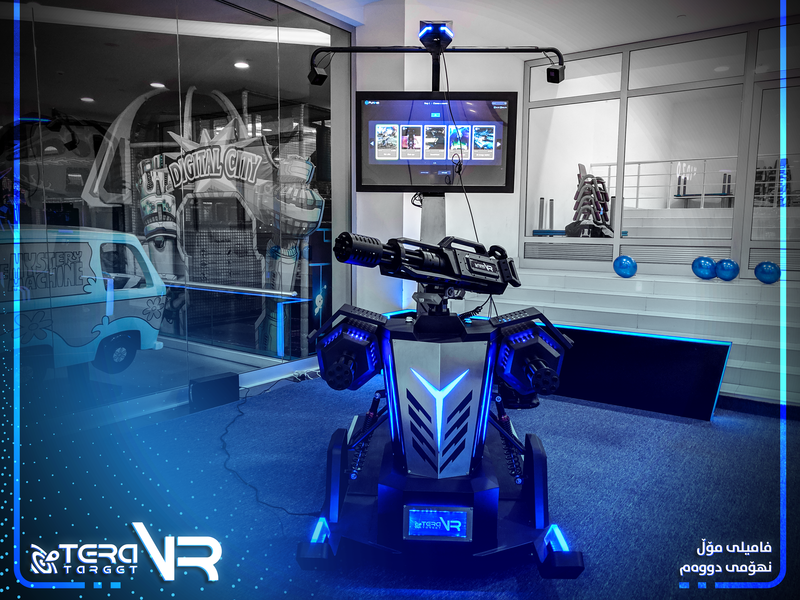 The Theme Park is located on the second floor of the Mall and can be easily spotted with the futuristic LED lights that make the theme and decorates the rides. Target Marketing, Not Just Active Marketing. Business Analytics, Not Just Business Data. Innovation Doses, Not Just Innovation Dreams. 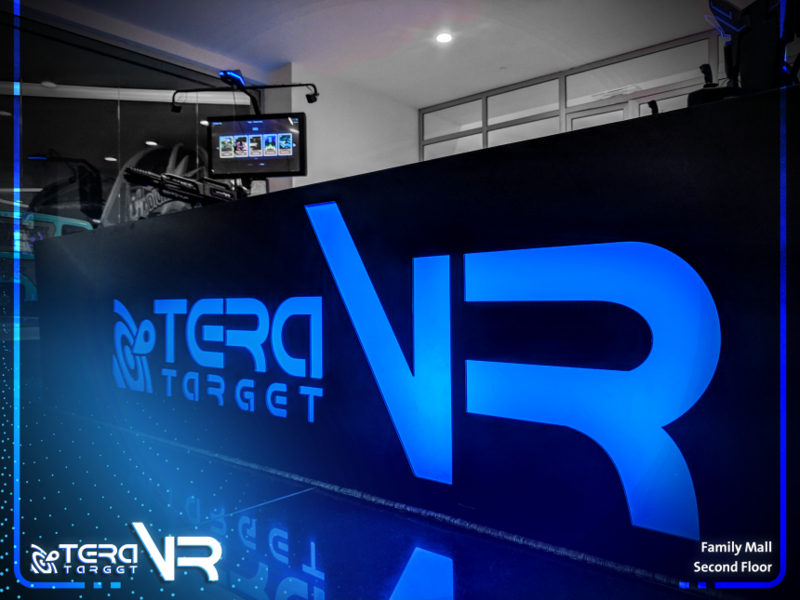 TeraTarget is an internationally registered IT company operating in the Kurdistan Region of Iraq. We are a young, vibrant, and business-focused company that connects businesses to customers using tools of digital intelligence and IT innovations. We analyze, plan, and implement the best strategies for exploring, defining, and reaching your business target using technology, creativity, and hard work. WSA is a nomination-based award system with a clear focus on digital innovation, and Iraq is now able to participate.